Search engine optimization, more commonly known as SEO, is simply any activity that ensures a website can be easily found on search engines through keywords or phrases, relevant to the product or service the site provides. Affordable SEO services are one of the major focuses of Lindsey Interactive. Search engine marketing (SEM) is the practice of utilizing paid advertisements on major search engines as well as optimizing websites, and other forms of content, to rank well for phrases and terms on popular search engines such as Google, Yahoo, and Bing. The main focus for most businesses, however, is rising in the rankings on Google, which, according to NetMarketShare.com, commands an astounding 66.74% of all searches globally. Years ago, ranking in Google was relatively simple. All you had to do is repeat the keyword you wanted to rank for several times on the page and, like magic, you’d rise to the top with no trouble at all. Those days are long gone, however. Google has since drastically modified the algorithm it uses to determine where a website or page should be ranked in its search engine. Now you need high-quality content, an established domain, proper on-page optimization, links from reputable sources, a natural-looking anchor text profile, and much more to reach the first page for practically any phrase. Keep in mind that 93 percent of all online experiences start with an internet search, prioritizing the most up-to-date best practices in digital marketing and SEO will be vital to the success of any website in 2017 and in the future. Search engine marketing is a rather complex beast. Just throwing several quality articles on your sites with your targeted keywords in them doesn’t quite cut it. There’s a lot that needs to be tended to. Google ranks sites based on a plethora of factors including backlinks, on-page optimization, content quality, and tons more. To be successful you’ve got to have every aspect of SEO covered. If you decide to utilize our professional seo services at Lindsey Interactive, we can take on this massive project for you. We’ll do everything needed to ensure you obtain high rankings in the search engines. To put it simply – we’re one of the best. Other marketing firms will take you on and just throw your campaigns through a pre-made plan. That’s unacceptable. When it comes to SEO and paid search there is no such thing as a “one size fits all” strategy. That’s why we will work with your business to create a completely customized search marketing plan that’s tailored to your business’ needs, budget, and goals. We don’t offer a “one size fits all” plan when it comes to our SEO packages, each campaign is custom designed around our clients specific needs. We work one-on-one with our clients to develop a plan that fits their individual goals and budget. Also, we don't do long term contracts, all of our services are on a "month-to-month" basis, meaning you will stay with us because the results we provide you, not some piece of paper! 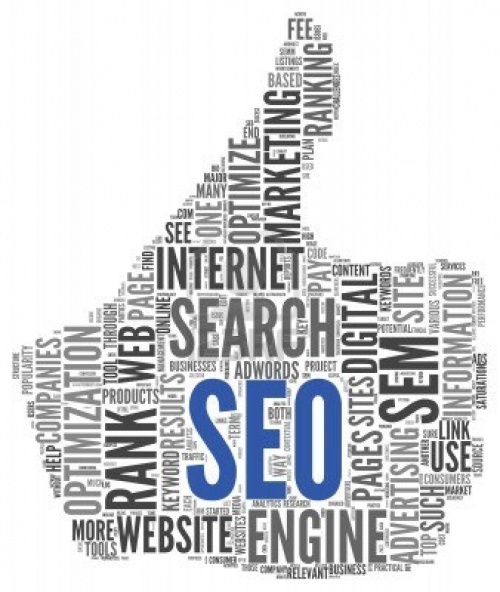 For information on our affordable seo services, call us at 270-843-9166 or click here to schedule a FREE, no-obligation consultation!